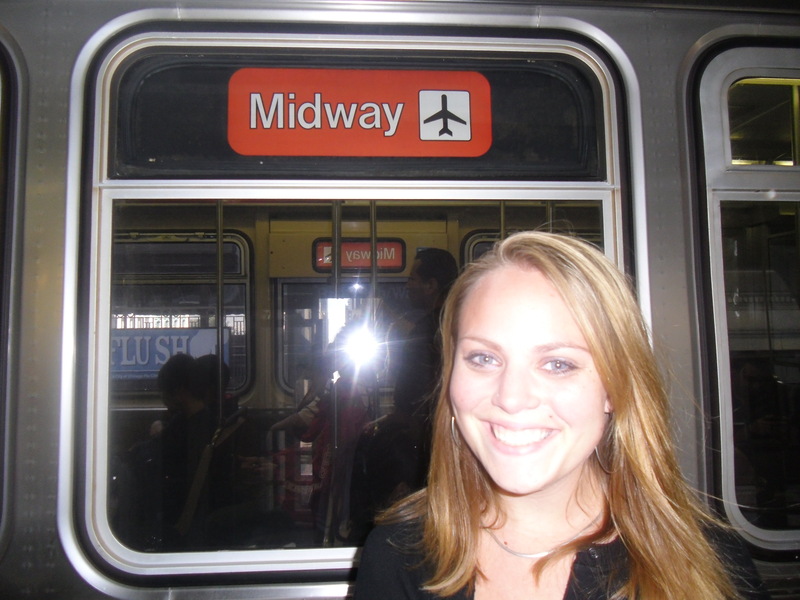 I went to undergrad in Chicago and I talked more than once about riding all the different colored public transit lines in one day. I never followed through until last Thursday! 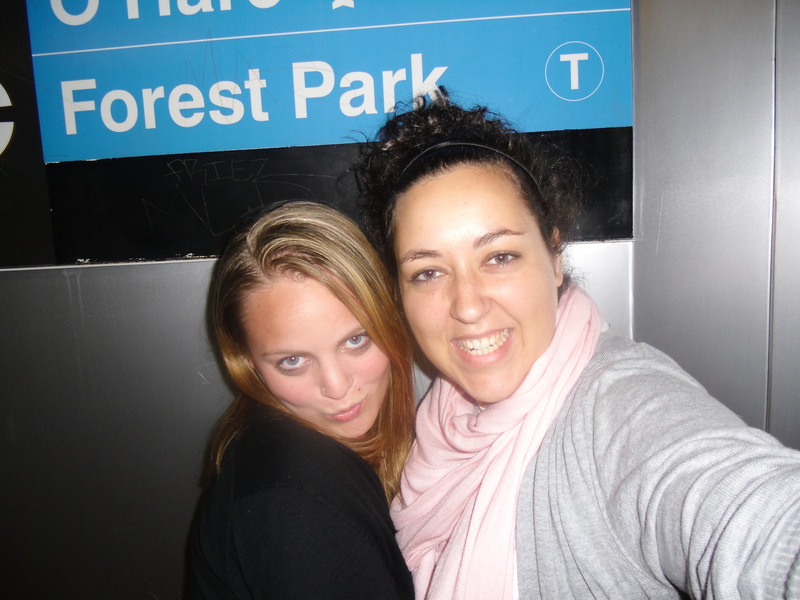 My amazing friend Julie (who was totally game for this rather strange adventure) and I finally rode every different line! And I have the pictures to prove it! 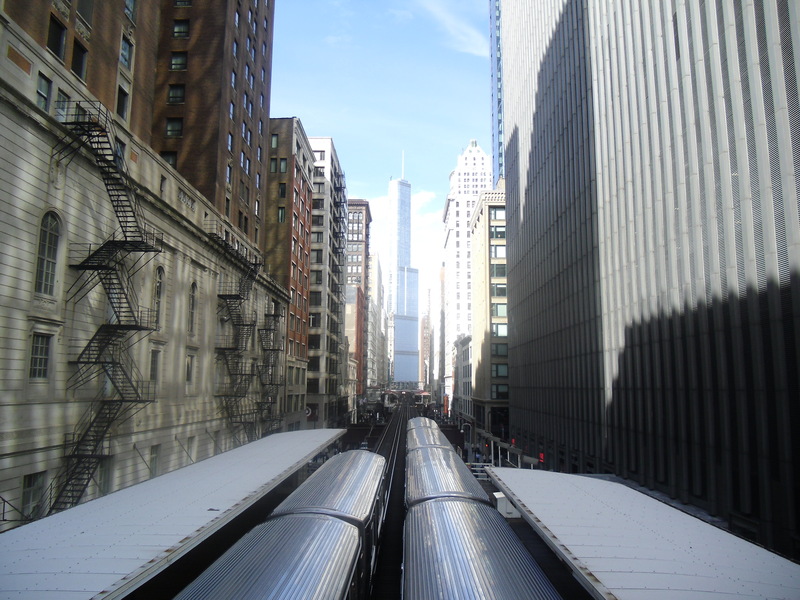 First in case you don’t live in Chicago (and are interested)…this is what the train system looks like. 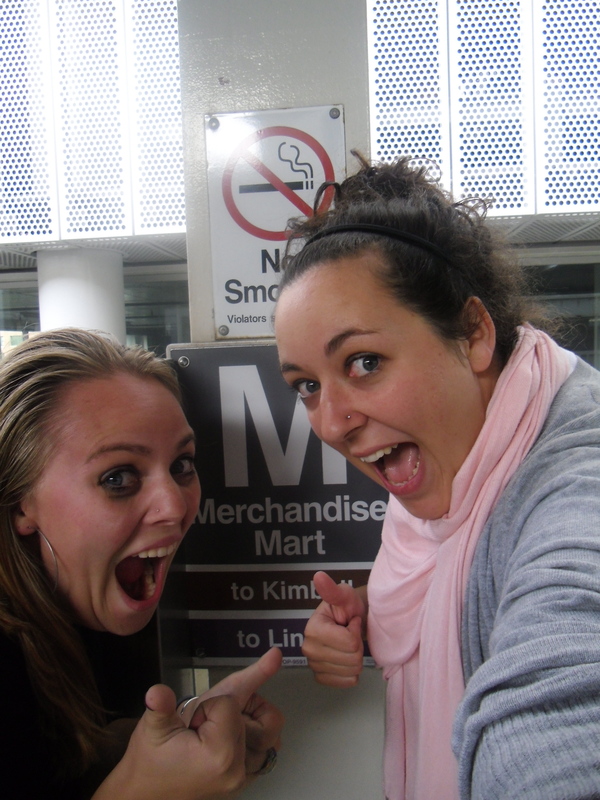 Ok…we started at the Brown Line…then on to Red heading north. (With a quick stop for lunch. 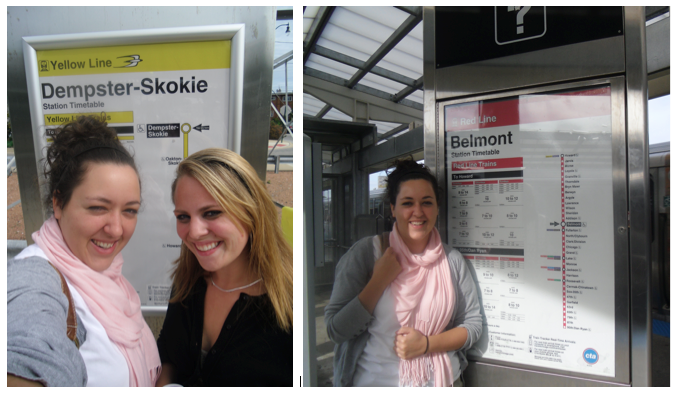 We rode the Red all the way out to the Skokie Swift (also known as the Yellow Line!) And then back to the Red Line to head downtown. 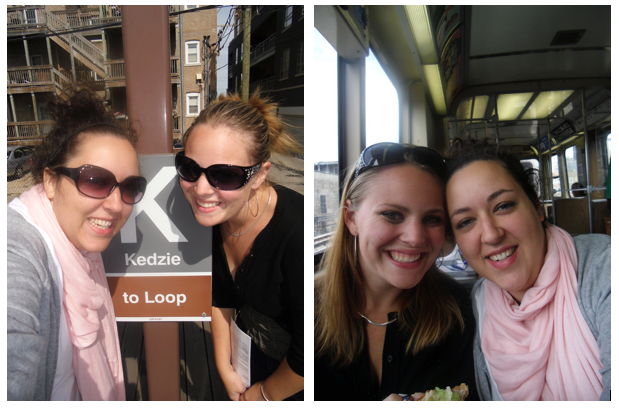 Down to the Loop and on to Pink Line. Check off the Orange Line. 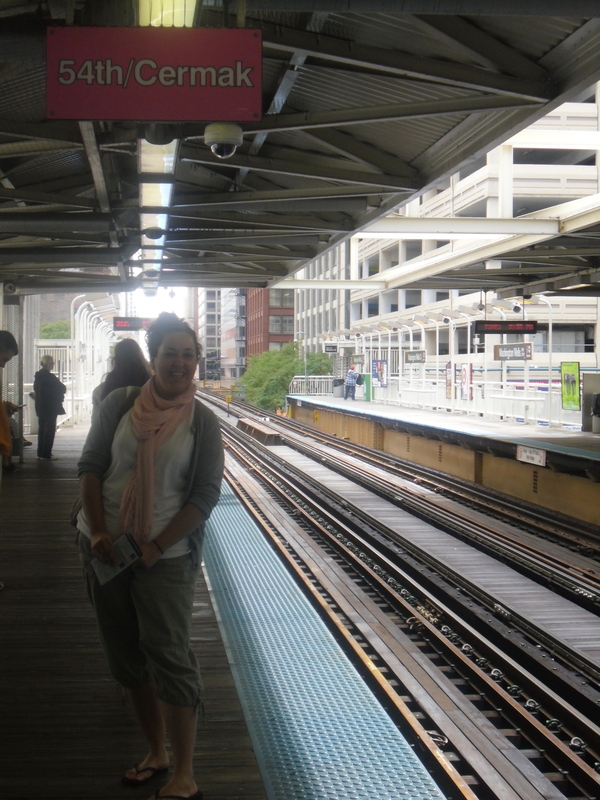 At some point we had to take the Brown Line back to the free transfer for the Blue Line and we went over the tracks to catch our train. It was a beautiful view of the city. 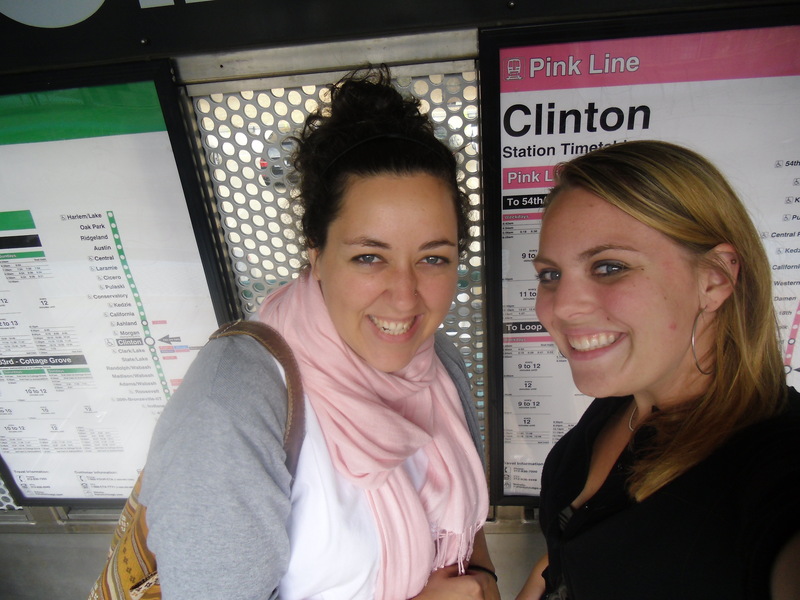 We rode the Blue Line down three stops and then came back. Just needed to check it off the list. And finally…last, but not least…the Purple Line! That’s right…8 Different Lines…in one afternoon. It was such a fun way to spend the afternoon; it only cost us $2.50 and we got to spend all afternoon talking while we had our multicolored adventure. Best (most colorful) day adventure ever!